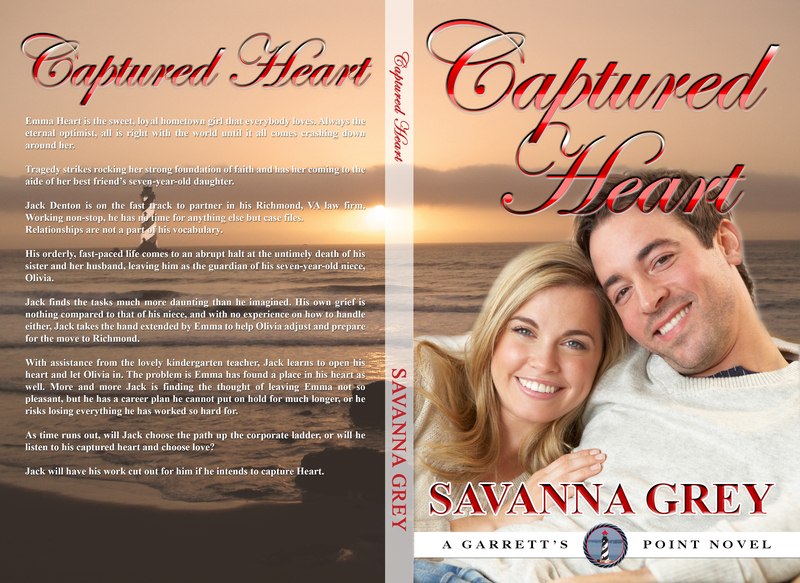 It’s the official release day of #CapturedHeart Yeah! I can’t wait to hear what you think of Jack and Emma’s story and your first glimpse of the citizens of Garrett’s Point. It’s available now on Amazon and BN. Happy Reading!